Whether you are planning a board meeting for 8 or a general session for 8,000, don’t settle for ordinary. 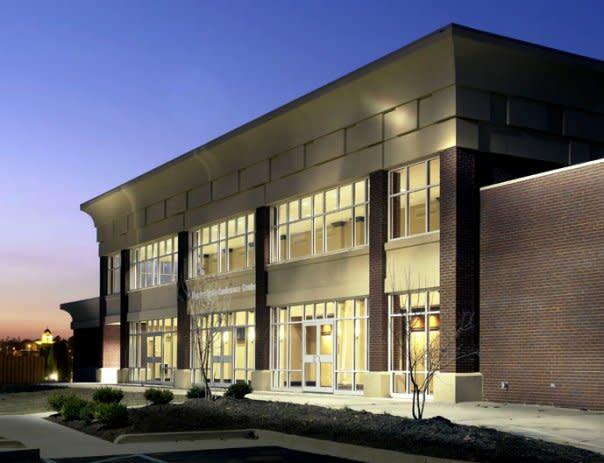 At the BancorpSouth Arena and Conference Center, you will find an extraordinary facility with a staff that can tailor the event to meet your special needs. It all comes together; efficient business gatherings in an environment where service, product and technology meet to best handle the specific needs of the meeting planner and attendees. The building’s design, with its multi-level roof lines offers a perfect combination of indoor and natural lighting. Forget an important item? 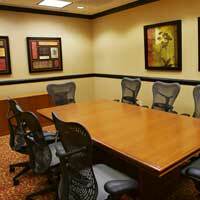 Ask about our meeting kit. It’s equipped with a variety of items that you may need. We have you covered. …I wish to compliment you and all the staff and your facility for such excellent work and service. All food and refreshments were delicious, the accommodations were great, and the servers and attendants were exceedingly courteous, pleasant, efficient, and most helpful. 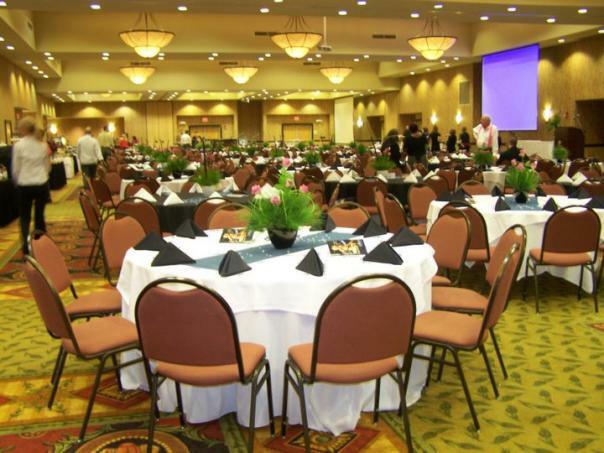 The BancorpSouth Conference Center is also the area’s best new venue for spectacular social events. Our Sweet Gum room is the perfect setting for weddings, receptions and special celebrations. Sound and lighting systems that can be controlled individually or by master control help you set the scene, and our on-site event staff are here to assist you with all of your planning and catering needs. 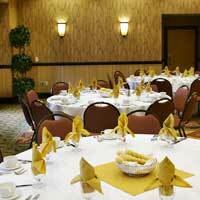 There is more to a memorable event than a beautiful venue. Often, it’s all about the FOOD and our culinary experts on staff are second to none! Everything was wonderful. I could not have asked for anything to be more perfect. Everyone had a great time. The North Hall Meeting Rooms at BancorpSouth Arena are built to suit most any gathering and can be combined to host even larger events. The five state-of-the-art meeting rooms – with movable dividers, wall-to-wall carpeting, sound systems and dimmable lights – ensure functional comfort for up to 550 people. Meeting rooms are all adjacent to one another and are equipped with public address systems and both regular and dimmable lighting.